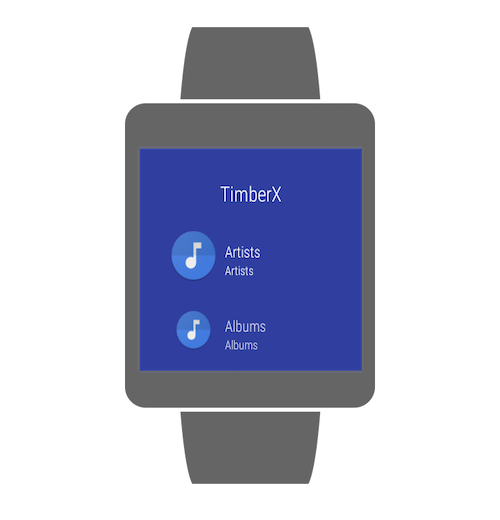 TimberX is built with latest development tools and design patterns. 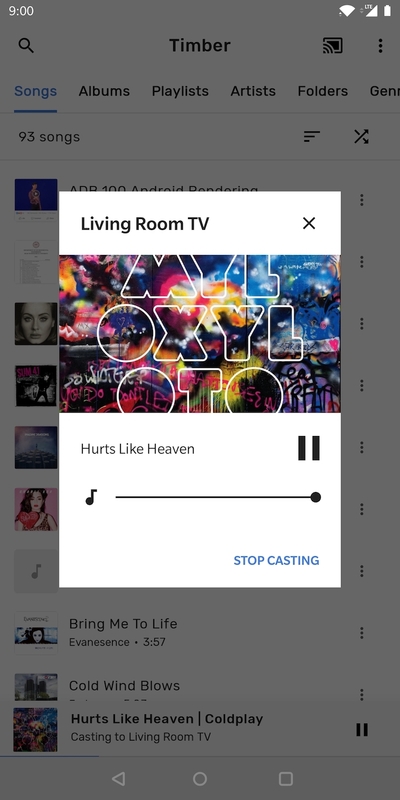 If you are looking for more UI customisability, instead checkout out Timber. 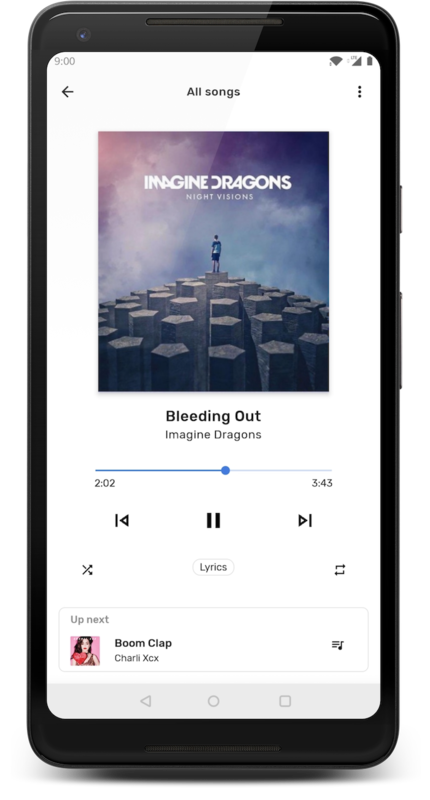 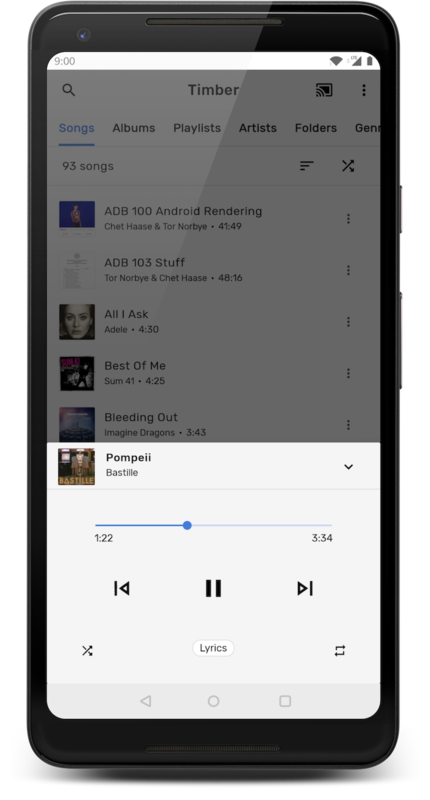 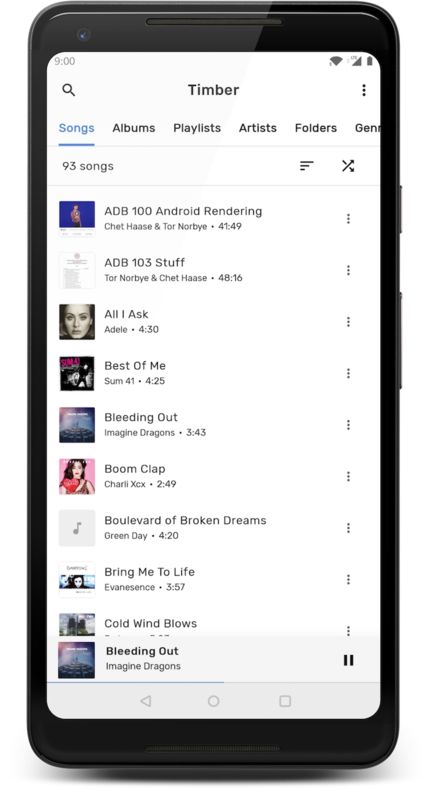 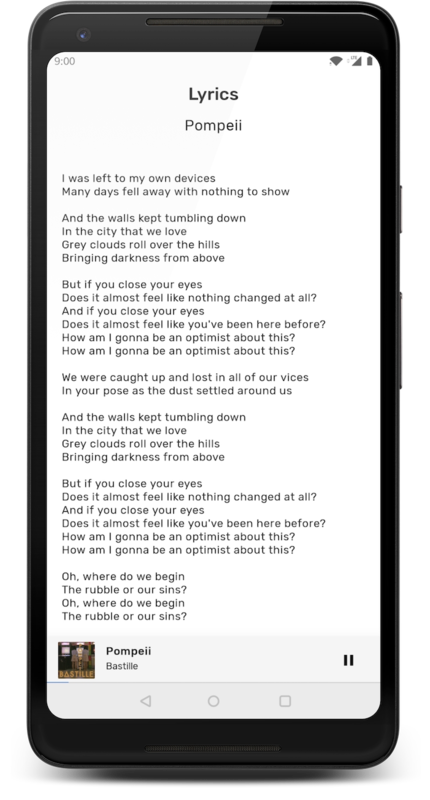 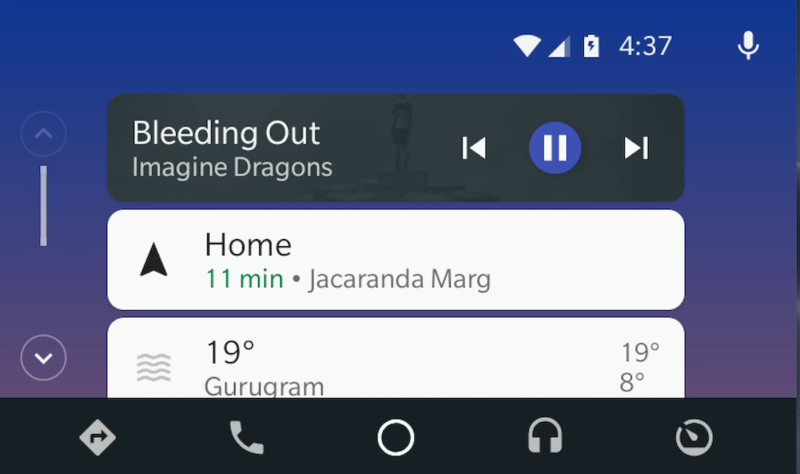 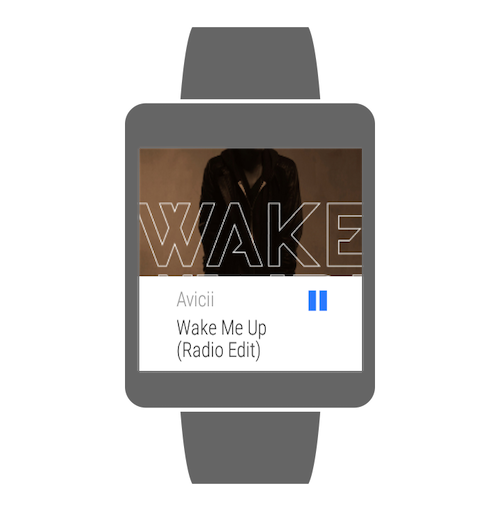 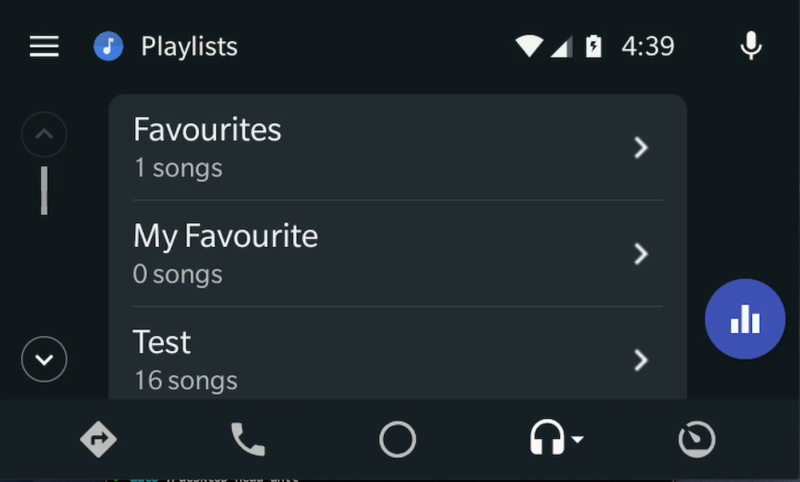 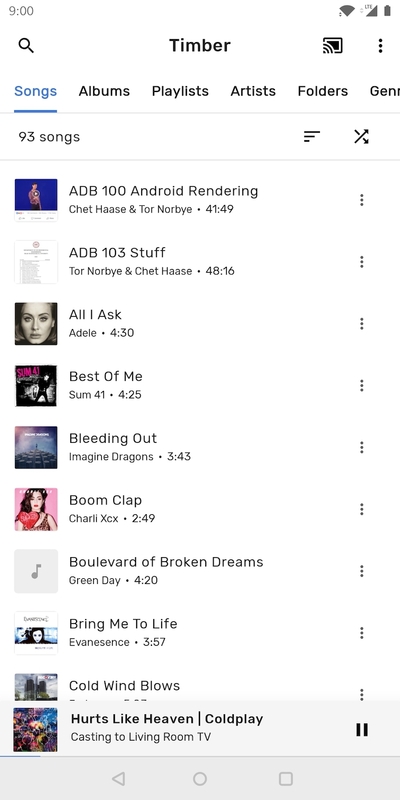 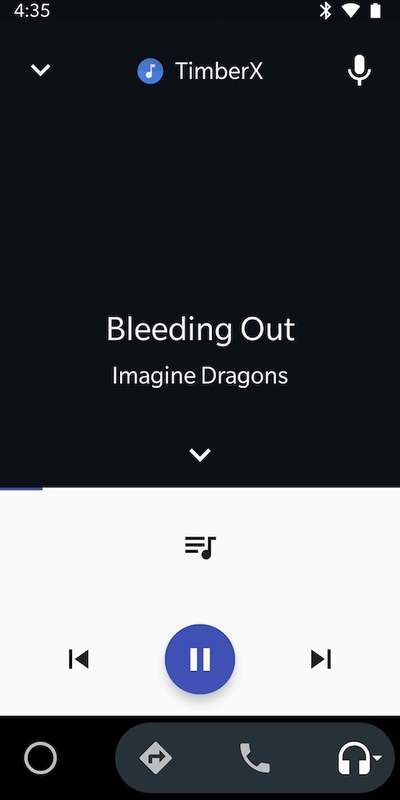 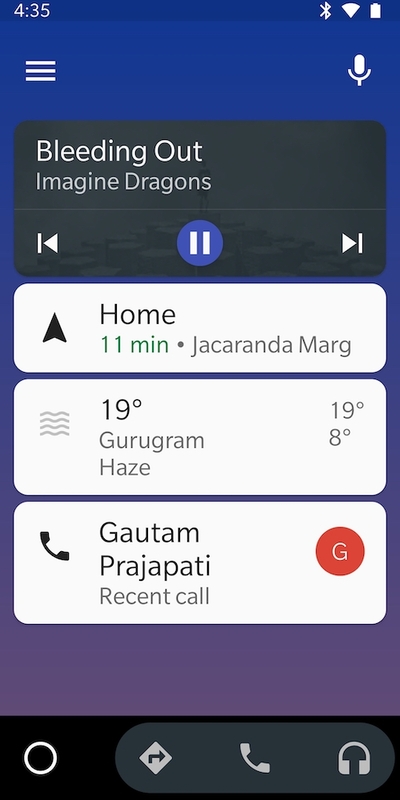 Browsing music library from wear device and common playback controls are supported.